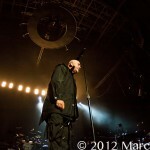 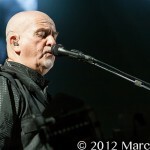 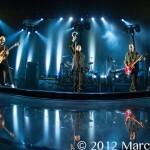 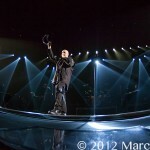 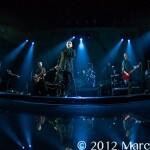 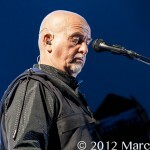 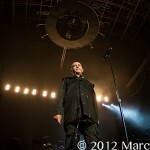 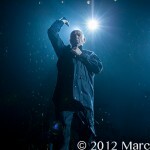 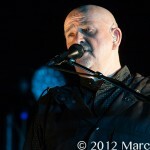 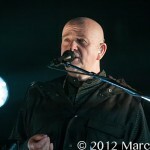 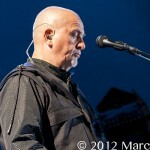 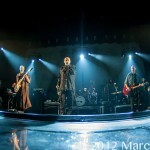 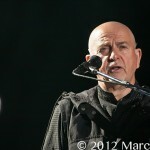 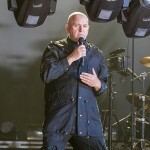 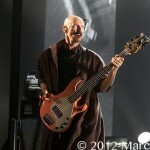 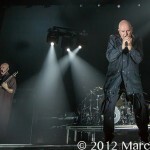 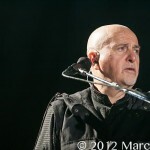 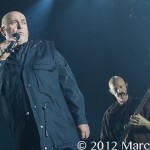 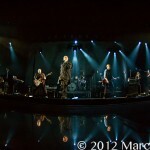 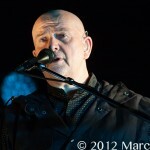 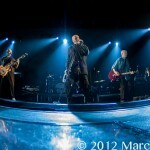 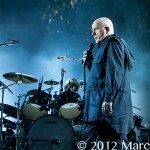 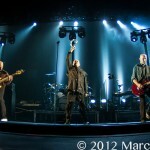 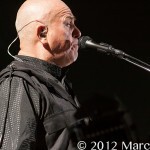 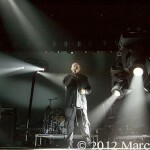 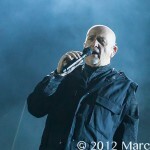 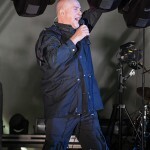 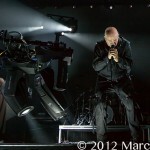 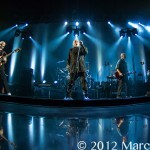 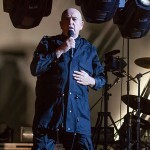 Peter Gabriel landed his “Front To Back” tour at The Palace of Auburn Hills Wednesday night. 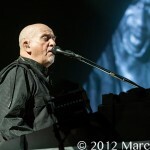 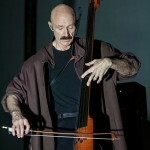 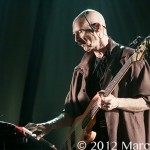 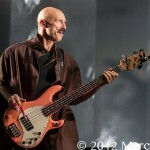 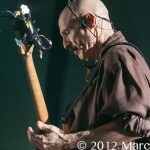 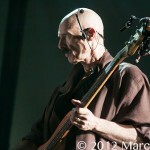 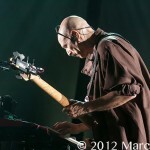 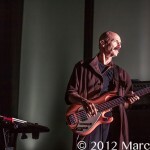 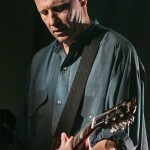 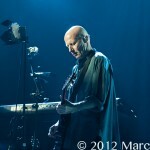 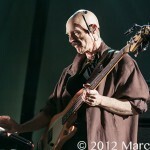 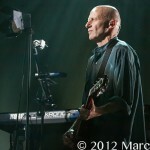 This 2012 North American tour is based on playing his 1986 album “So” from front to back in its entirety. 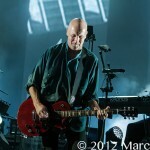 Peter began the show performing a four-song set with the all the house lights on which created a warm personal setting as if he was playing in your living room. 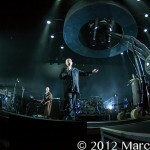 The start of song five “Digging in The Dirt” was a different story, robotic lights on manual controlled booms rotated around a track that circled the stage, lighting up Gabriel and his cast like they were in the haul of some alien ship. 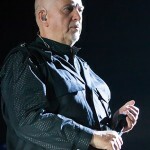 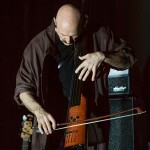 Peter is still a theatrical performer and although this concert was based on playing the album “So” from front to back, it was his key songs that made the show. 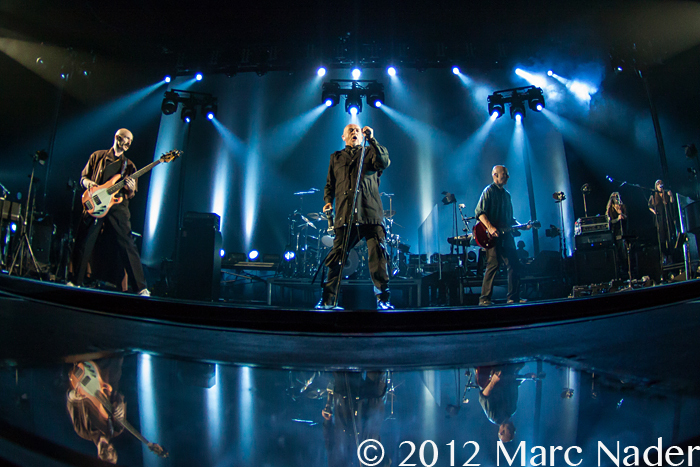 Hits like “Sledgehammer”, “Solsbury Hill”, “Big Time” and “In Your Eyes” is what’s rooted in our memories. 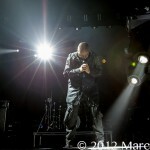 Gabriel has a way of captivating his audience and engulfing them into his music. 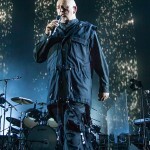 During his encore song “The Tower That Ate People” a circular ring descended from the rafters swallowing Peter like the mother ship only to rise leaving him trapped in fabric like tube fighting to break free. 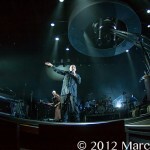 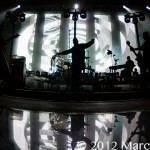 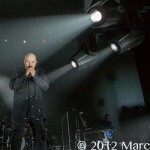 The mind of Peter Gabriel is expressed through his music and “In Our Eyes” will always be the master of his craft!